Awesome News: the New VoiceVoice Platform is Ready! 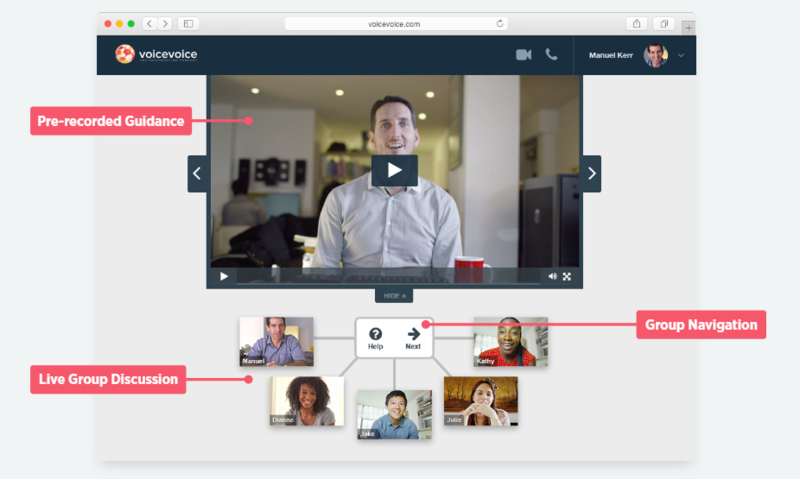 News from our product, engineering and QA teams is that we now have a demo-able VoiceVoice platform! So we gave our very first live demo of the brand-new platform yesterday (first time ever showing it to a prospect, who said the “organic, exponential power is amazing!”), and hoping to be selling it based on those demos ASAP. I can’t express how excited I am to start getting feedback on the real product! For the time being, we are only demoing to a limited number of our current customers who’ve previously asked to join our very private beta. We hope to be able to offer more demos – live, recorded or self-hosted – in early 2018. And, we’re about to launch our biggest innovation since our founding. But it’s not MaestroConference, and it’s not really even conferencing per se. So here it is- arguably our biggest, most important announcement since founding this company. 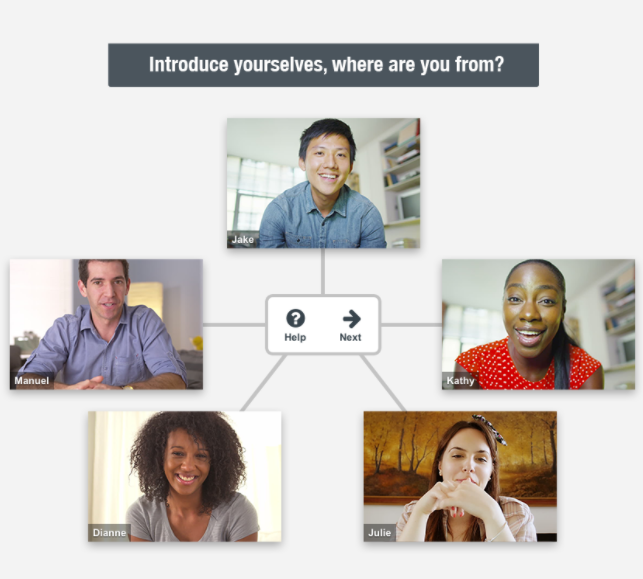 VoiceVoice Platform, Technology for Conversations. VoiceVoice, the company, was created specifically to bring to life a particular format of conversation. I could feel my excitement, the excitement of the room, when the questions were on topic. Rather than just listening to someone speak or teach, we were connecting to other people by actively, deliberately participating and talking live with others in the room. Some people refer to this format of conversation as “facilitated, guided or hosted.” Those in a teaching context call it “active learning.” These terms are all related, but to me, none of them truly encapsulate the essence of these purposeful conversations, so I struggle with the wording. And yet the purpose of our technology has always been crystal clear- to create these very lively conversations and invite very large groups of people to participate in them. © 2017 VoiceVoice inc. All Rights Reserved.